On this vacation, all you need to bring is what you intend to eat, drink and wear! This spacious 3-bedroom, 2-bath condo is fully furnished and has 1,400 square feet of relaxing space. The kitchen has a complete stock of cooking and eating utensils and has seating for 4 at the bar and 4 at the dinette table. The open floor plan den has a flat screen TV, rocker-recliner, and two sofas, one of which is a sofa sleeper. The condo will sleep 8 in beds and 2 on the sleeper sofa. The master bedroom has a king bed and private bath. The first guest bedroom has 2 brand new full size beds with flat screen TV , and a shared bath. The third bedroom is furnished with a queen bed and flat screen. Enjoy seating for 7 on the balcony and there is also a chaise lounge for napping or sunbathing. The balcony overlooks the large pool, the Gulf of Mexico, and one of the most beautiful beaches in the world! 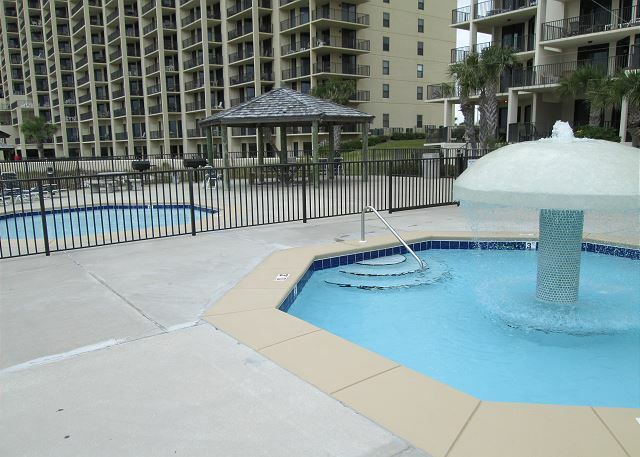 This gem of a condo has everything you need, and most of all, it's AFFORDABLE! One of the best condos I have ever stayed in. This place was extremely nice with a great view of the beach and ocean. The condo is extremely clean and HUGE. We had 8 of us staying in condo and had plenty of room. 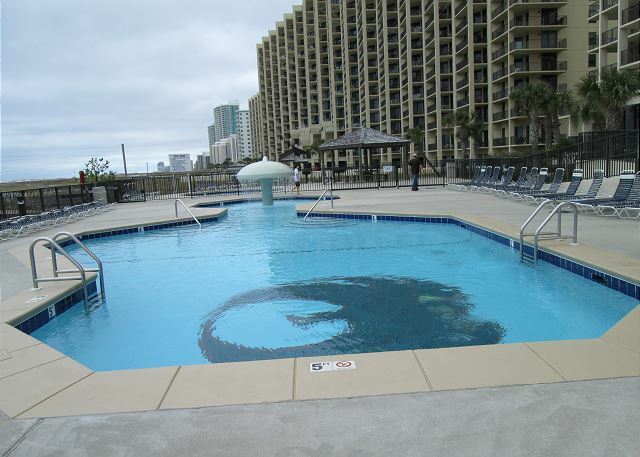 Condo is right on beach and a mile from Walmart. Maybe 5 miles down the road from hangout and other main attractions. I WOULD HIGHLY RECOMMEND this place and plan to use this same condo next year if all possible. The rate was reasonable especially for the size as well. The condo was lovely. Very spacious for the amount of people we had. The view was spectacular. I would love to stay there again. Awesome view, layout, service. Ten of us made it fine. Super location for the area. 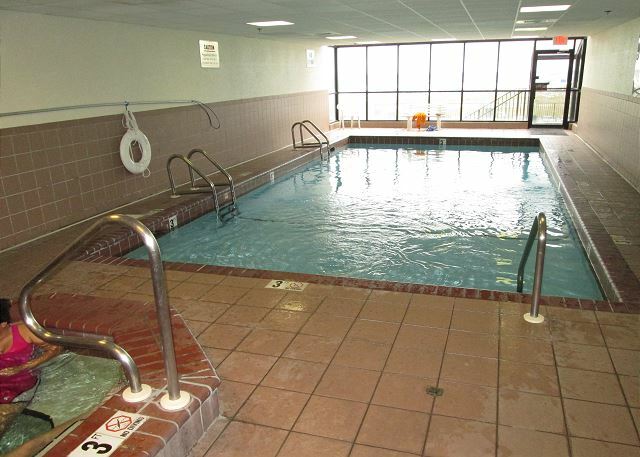 Kids liked choices of indoor, outdoor pools and of course the beach. Our 3 bedroom condo in Phoenix VIII was wonderful!! We had 10, as that is what it sleeps and didn't ever feel crowded! All of the ammenities were really nice, having the washer and dryer was an extra bonus!! This trip was a Christmas present for our daughter, her husband, and 5 granddaughters and everyone has already decided this will be an annual event and we will certainly book with Simpson Properties each time!! The condo was very clean and really everything was just perfect!!! Thanks Simpson Properties for helping us make wonderful memories!! We had a wonderful stay at Phoenix VII. The condo was so comfortable and pretty. It had a well stocked kitchen which came in handy. It was a perfect location and we would stay there again. First time to Gulf Shores, AL and first time booking with Simpson Properties... extremely satisfied and happy with my experience! Prompt response and helpful feedback with any of my questions or concerns, the condo was immaculate. Very clean and well stocked, plenty of amenities and even more spacious in person than it seemed on the site. Beautiful view of a beautiful beach and the pool area was a hit when the kids didn't want to be covered in sand. Can not wait to book again! Everything was perfect! Great view, great location, lovely condo. The only problem we had was ALOT of the electrical outlets didn't work. Master bathroom had no working outlets. The condo was very clean and even though we didn't use most of the kitchen tools, there were LOTS of options if you bring food to cook! I'd love to stay there again! The condo was the nicest and cleanest and best equipped we have rented.